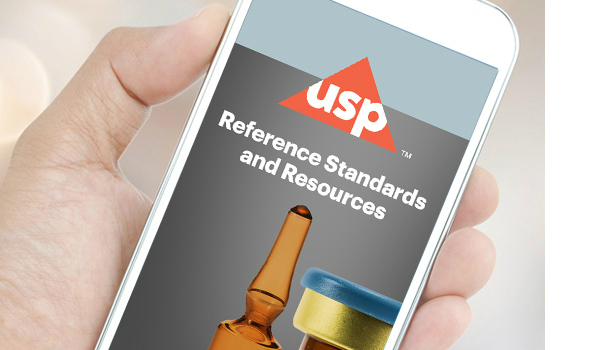 USP regularly releases new Reference Standards. To date in 2018, 31 Chemical Medicines Reference Standards were released. To learn more about the new item, when it was released, what category (Impurity, API, etc.) or therapeutic area if falls under, see the full list here. Explore our entire reference standards catalog--including current and previous lots, valid use dates, prices and more. Updated daily. Click on a catalog number to buy a reference standard from our online store. USP regularly tests the standards you use to ensure that they remain up-to-date and suitable for your compendial needs. Receive notifications based on your needs and usage by downloading the USP Reference Standards App today. See how to order direct from USP. Find your regional account manager. Get contact information for our Technical Services team. See a comprehensive primer on using USP Reference Standards and how to read product listings.